Bonus:100% Deposit Bonus up to £50!!! Here at roulette-games we are committed to delivering the best roulette games, bonus schemes and roulette playing tips to win - and we have now had chance to see what Titanbet Casino offers. Our first impressions are positive; the sign up process is easy and quick as is making a deposit so the playing account is created quickly. Our next good impression was the quality of graphics, there's a good feel to the site as well as the casino, Titan also offers sports and live betting, poker, bingo and various games and slots. The website makes clear that there are more than 400 casino games available. The Titanbet website is also keen to stress that it is a UK regulated casino and there are links on just about every page that will detail its Gambling Commission credentials. For online players the site offers classic roulette, live roulette which was very impressive and a 3-D version which we enjoyed. 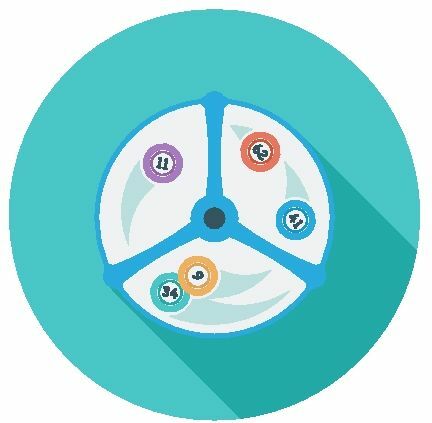 Players can download a roulette program to play from their desktop and - this is growing in popularity - players can use their mobile phones or their tablets to play roulette on the go. 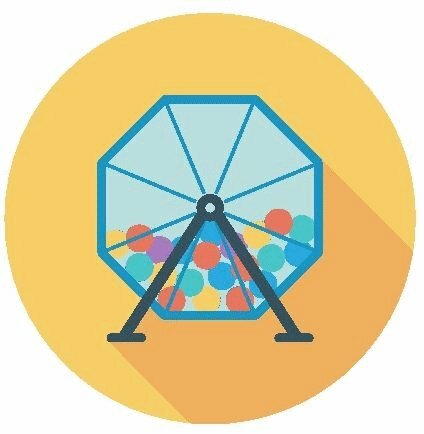 From what we saw, the site will play well on a phone and players will still get to enjoy the thrill of playing roulette. Many of the games are available in a 'free money mode' and there's also an interesting gambling features page which reveals things such as in the UK, 75% of men gamble on a regular basis and the figure for women is 71% but they tend to win more. As with many online casino websites, Titanbet Casino offers a great bonus: theirs is worth up to £400 for new players and a bonus courtesy of the casino (for instance, we saw our original stake trebled in value in this process). 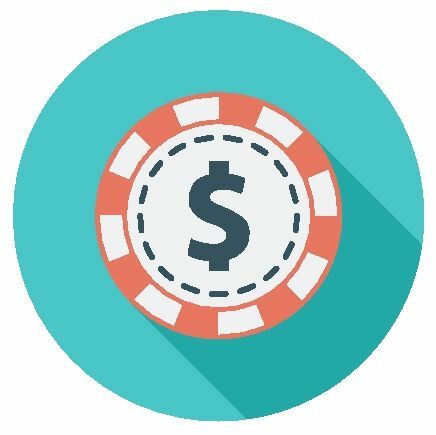 Players also have the opportunity of running more than one window to play several tables at once, or even for playing different games such as the slots alongside the spinning of a roulette wheel. On one of the games there's an interesting 'heat' map to show where the roulette ball is landing - it's quite accurate too to help in winning money from the house. 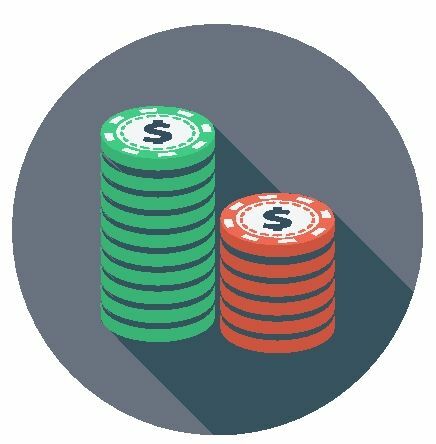 Here at roulette-games we offer articles on tips for winning at roulette and we regularly highlight that players should practice on free games as a way to warm up though when it came to playing in the live situation, our tactics did not bring the expected rewards (since we did very well when no real money was being wagered!). Instead, by closely following the numbers that had already appeared, we managed to get good results from simple tactics and built-up a stake fairly quickly by using even money bets and 2/1. We also found some of the video roulette games enjoyable, the 3-D game kept us entertained for quite a while though for anybody who really does enjoy playing roulette then we can highly recommend the live tables which are broadcast in real-time for that casino-like feel. Overall, the playing experience at Titanbet Casino is an impressive one and though we encountered hiccups while accessing the account balance we found the playing experience seamless and enjoyable. We were particularly impressed with the live roulette tables and thought the hostess was fun and brought an element of enjoyment to the playing process. 100% Deposit Bonus up to £50!! !